As a small business owner you want to set yourself apart from the crowd. Your brand should be eye catching to say the least; you want your logo to be recognizable and memorable. Your store front should have the same impact; it should make an impression, leave a mark in some one’s mind. You of course want to show your potential customers that you’re professional, competent, fun and innovative. At Action Signs, our resident experts understand what goes into making a truly great sign. Size, color, logo formatting, lighting and materials are the basics to building a great sign. We work with you from concept to creation to ensure that every element fits your expectation and is optimized for your location and industry. 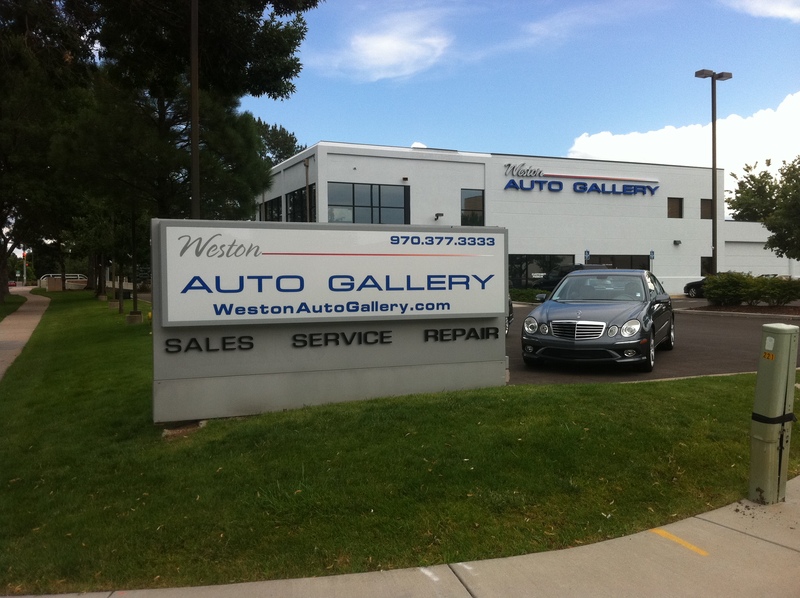 Make sure you are being displayed in the best possible light: call the Fort Collins custom sign and graphics experts today at Action Signs 970.223.2124 for a free quote or consultation.